For Syncro System, the production is the starting point of a chain that ends with the after-sale assistance period, which lasts during the 3-year guarantee of our products. 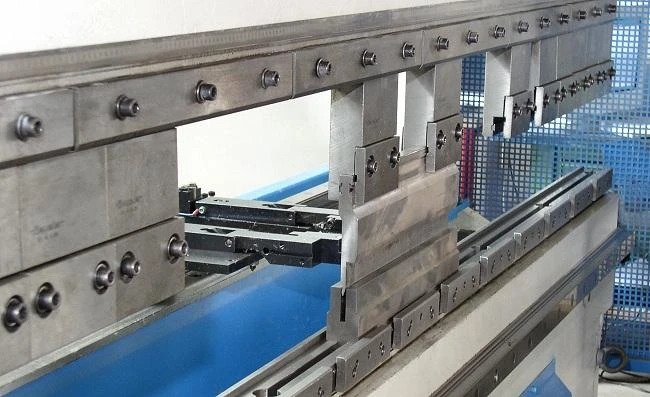 Because of this, the quality of our product takes on a fundamental role – guaranteed through close attention paid to the choice of materials, the completely computerized production methods we use and our philosophy of continuing improvement. The whole project comes into being in the project office. There, they collect ideas from the executives, from the technicians and even from the clients themselves, transforming a conceptual idea into virtual prototypes (using 3-dimentional design software CAD) with the goal of creating possible new products, or making improvements on existing ones. The following phase, necessitates building a real prototype that then must pass a series of tests to be able to enter into production. At that point, the newly manufactured product can be presented to clients as part of the Syncro System's integrated upfitting solution systems, characterized by high combination abilty using a wide range of modules making for easy mixing and matching of components. 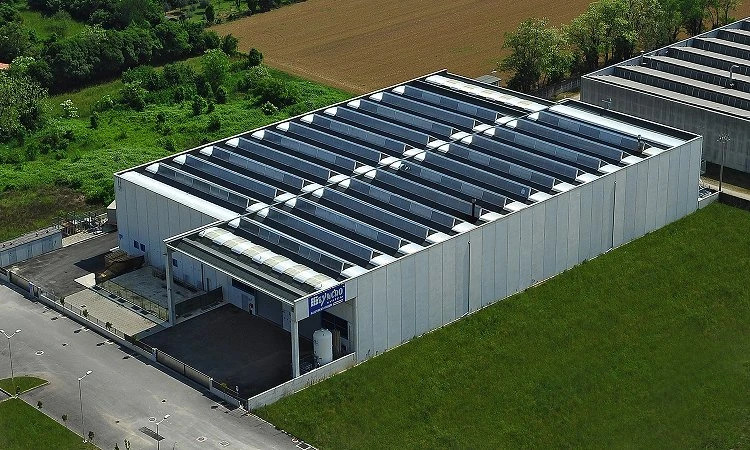 After the project/design phase and the testing phase, the product concept enters into the heart of the production system in the factory headquarters of San Zeno di Cassola, in the province of Vicenza. Syncro System is directly responsible for all phases of every project and every product: from the choice of material (almond aluminum, 2mm thick + 1mm; anodized aluminum from 1,5 mm and surface oxidized, steel, birch plywood treated with synthetic resins to repel humidity), to the cutting processes, to bending and painting, and finally, to packaging and shipping off to the branches and authorized dealers in Italy and abroad. 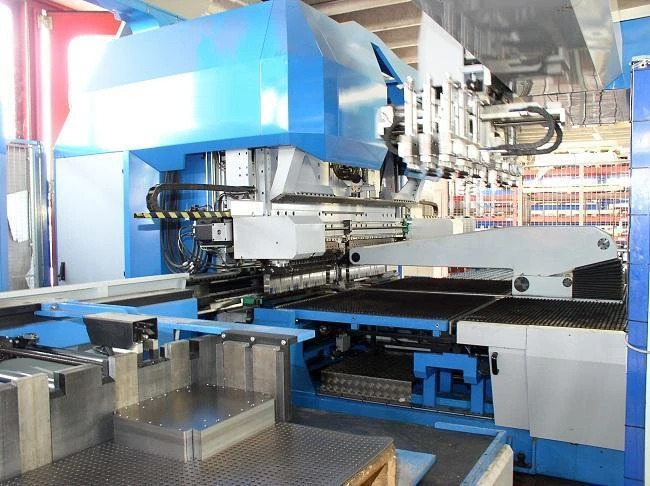 The production systems use the latest generation machinery, which guarantees the highest level manufacturing at competitive prices: the laser cutter (with a 0,1mm tolerance), bends are done by a counting machinery/robots, as is the varnishing – everything uses the mechanized system CAD CAM that assures that the production is as close to perfect as possible, down to the smallest details. The high level of quality that results is reflected in the absence of defective finished product as well as its reusability: each component is compatible with the earlier models. This system will remain in place for future products. 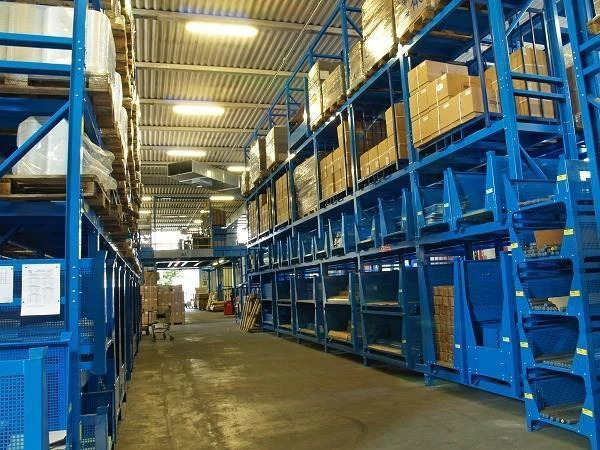 The warehouse is organized in a way that guarantees extremely swift delivery, with a low percentage of error. Everything is geared toward better and better customer service and constant improvement. All customer relations are handled with the utmost respect for privacy and the protection of personal data. The company guarantees quick response and turnover rates from the moment of consultation, to that of upfitting, and to after-sale assistance. A more indepth explanation of Syncro Sytem' management plan is available.